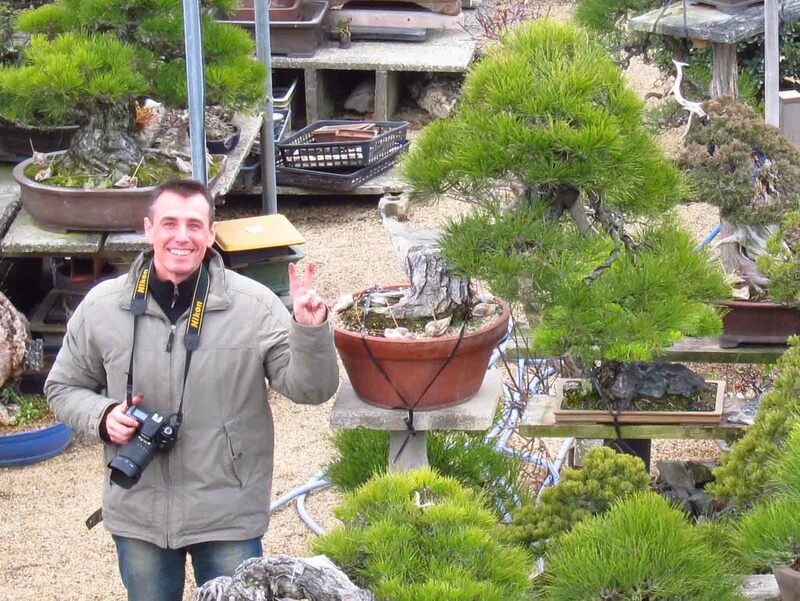 Thanks for visting my website. 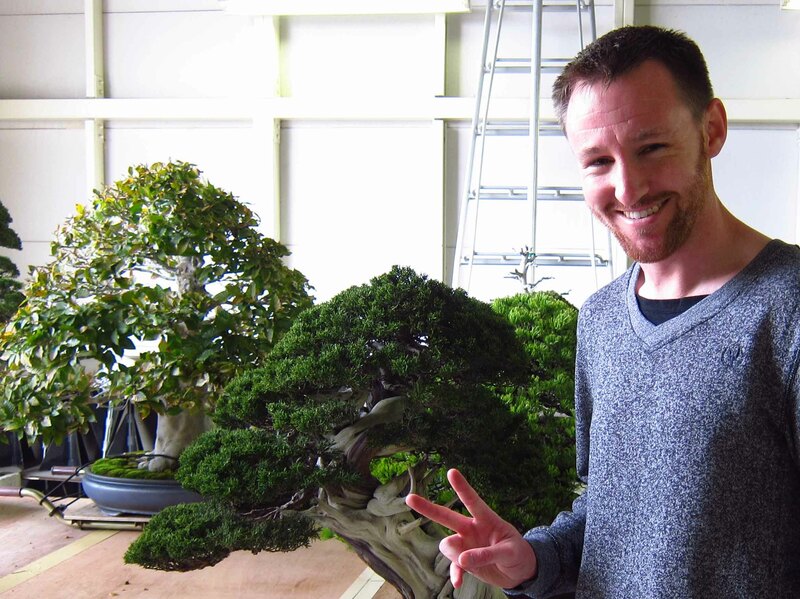 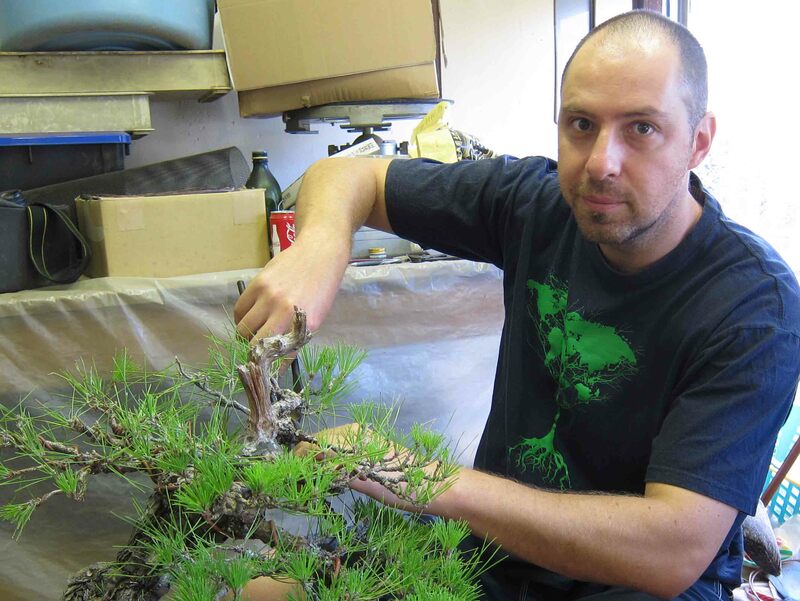 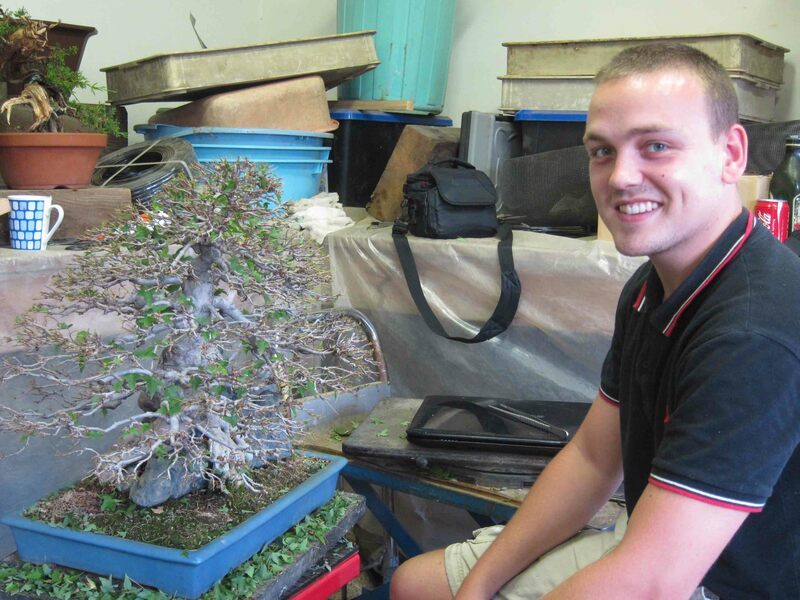 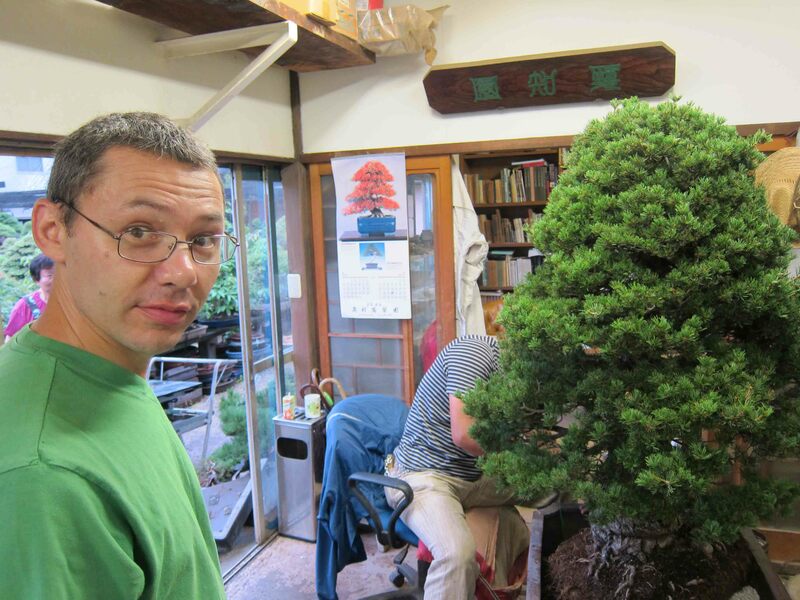 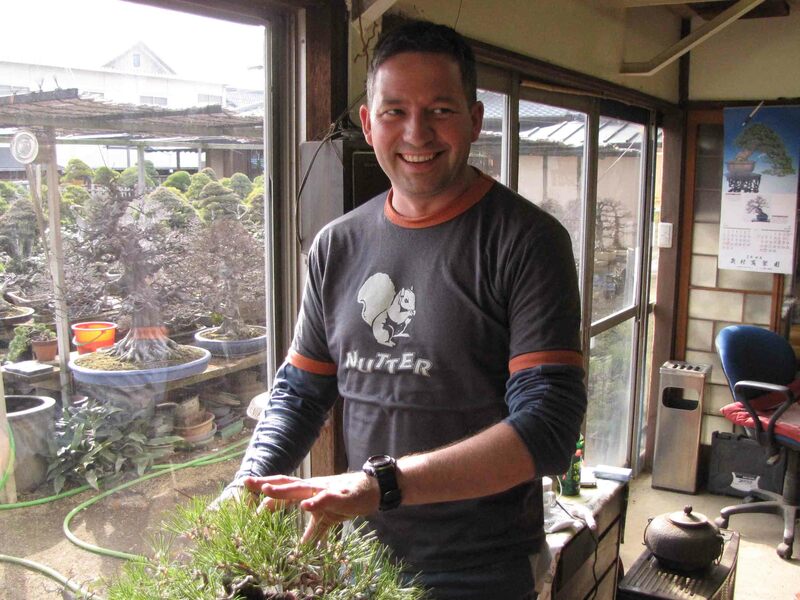 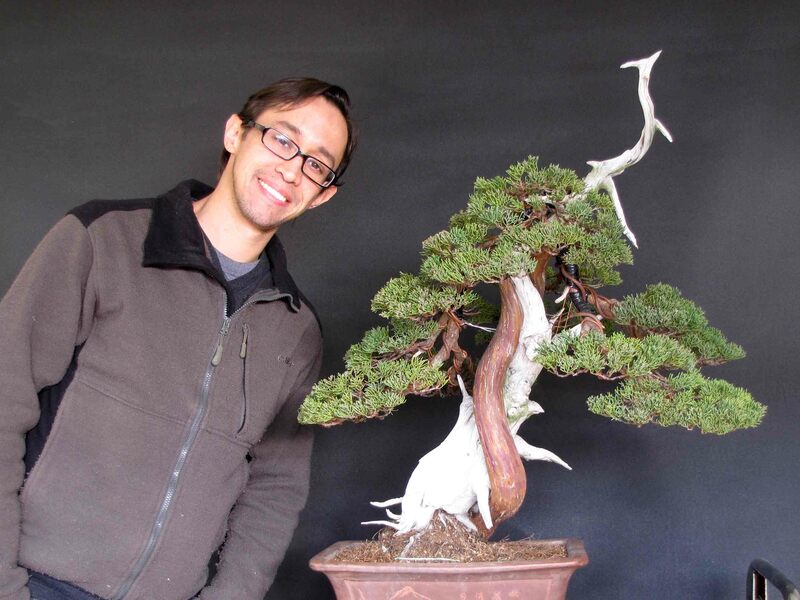 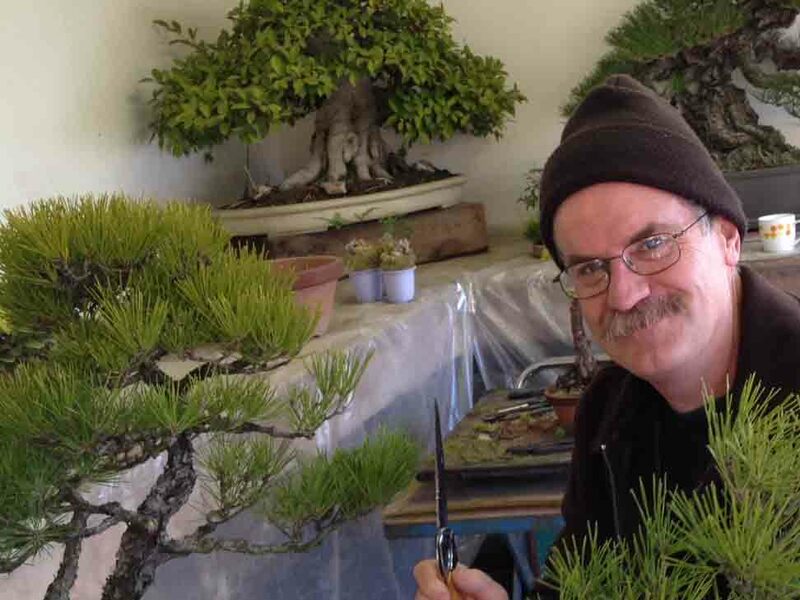 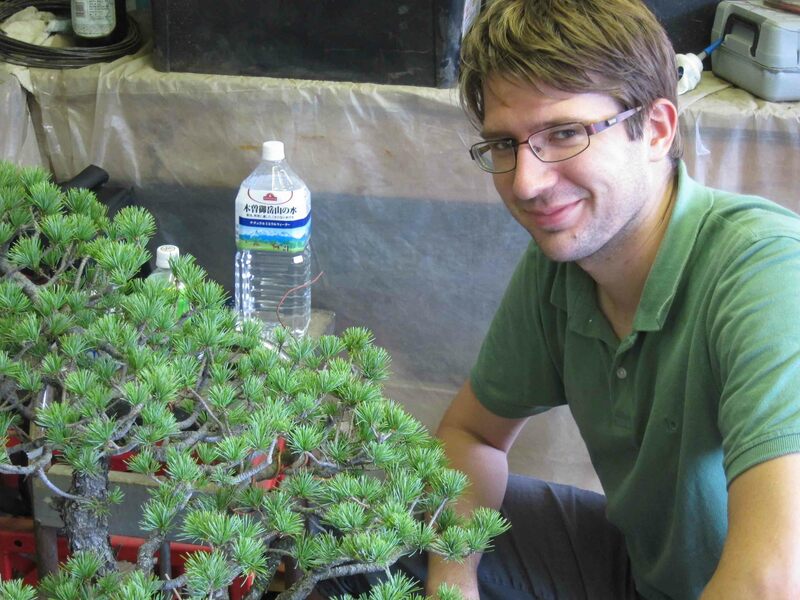 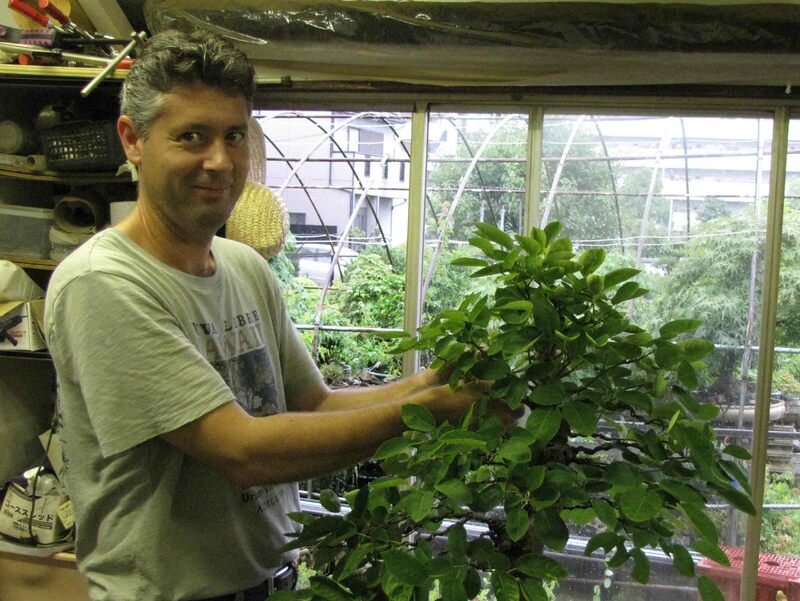 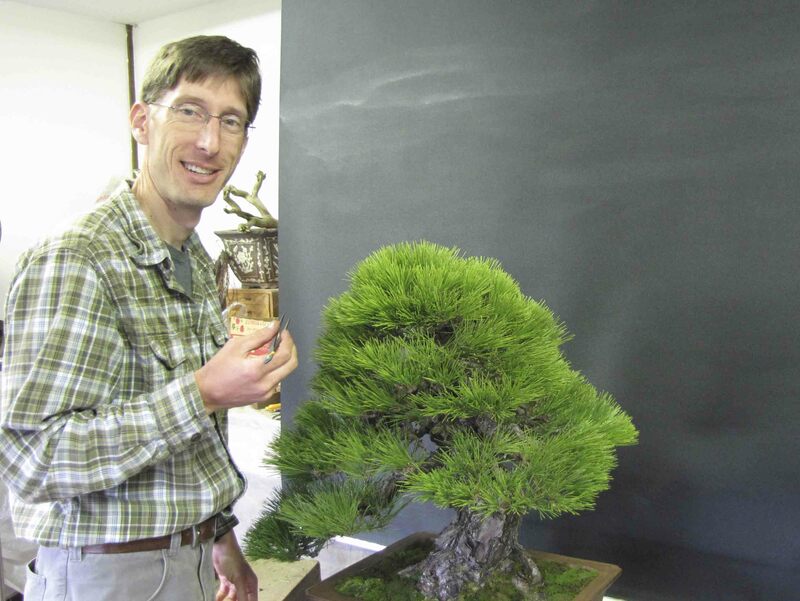 I am Junichiro Tanaka and the owner of Aichi-en bonsai nursery in Nagoya, Japan. 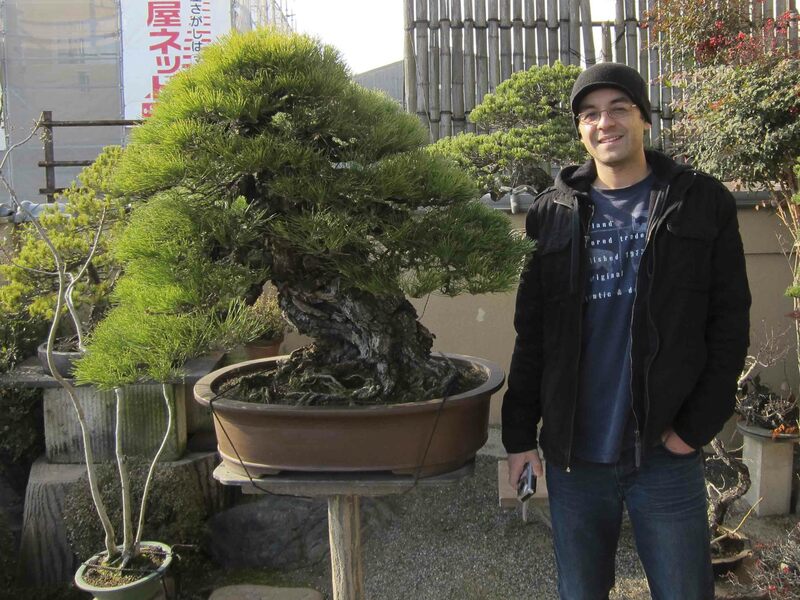 You can find contact information here if you would like to visit the nursery.